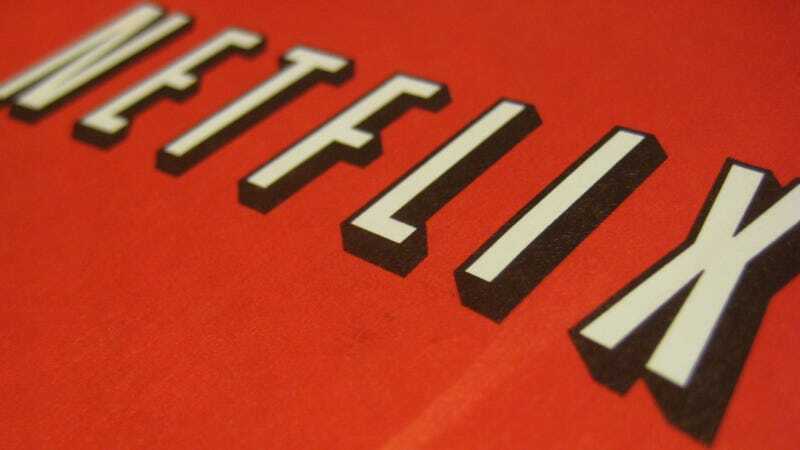 Is Netflix Still the Best Streaming Service? Amazon Prime has never been better than Netflix, but it has steadily improved over the past year in the wake of Netflix's nonsense. And when you consider it's part of an $80 bundle that includes free Amazon shipping, the service becomes all the more attractive. Today, Amazon Prime announced a new deal with Warner Bros. to bring even more TV shows (including one of my favorites, The West Wing), to the service. So here's the question: is Amazon Prime good enough of an alternative to make you stay away from Qwikster's streaming sibling?